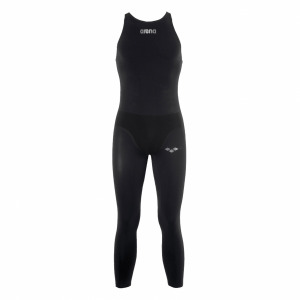 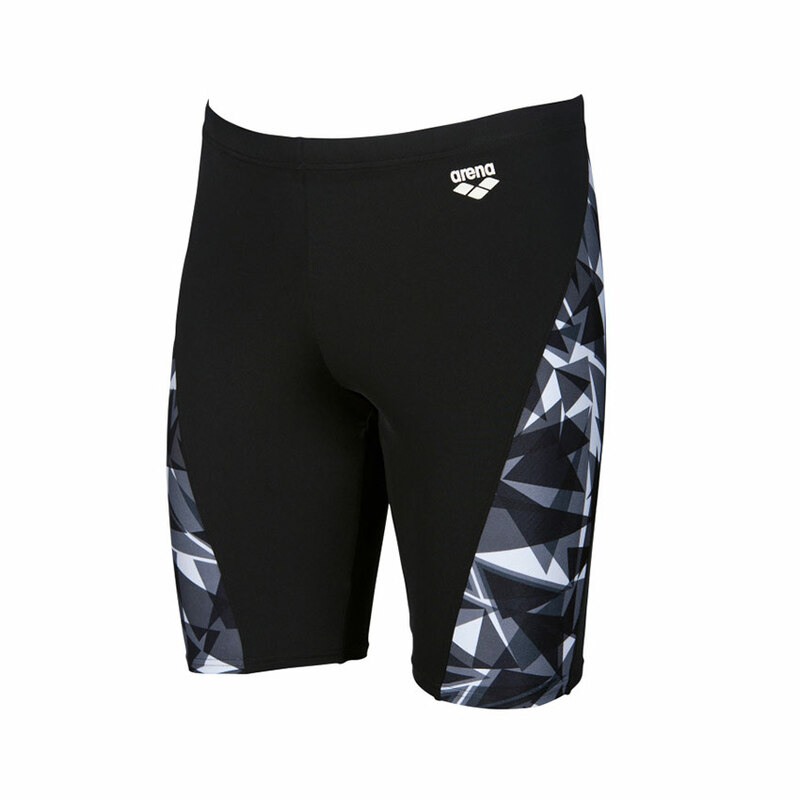 The name of these jammers describes exactly the design which features down the outside of each thigh! 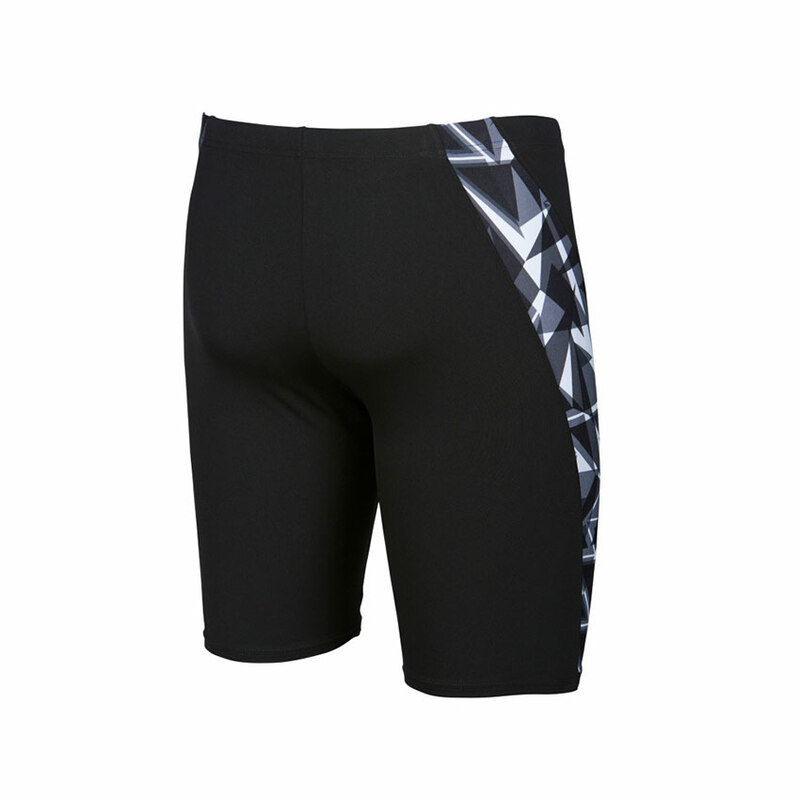 The black jammers have a plain front and back and are lifted from being plain and normal by the eye-catching side panels. 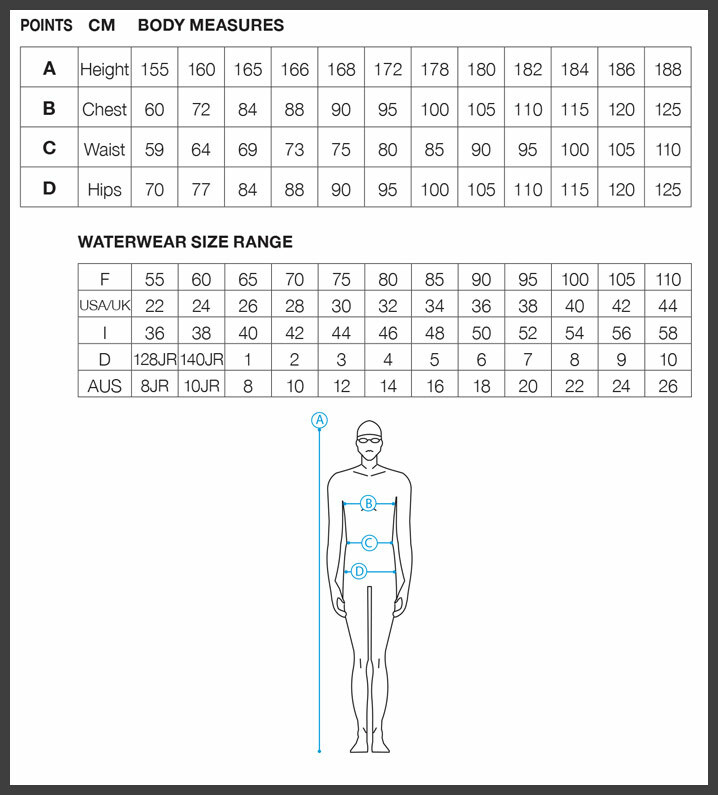 They have a front lining, drawcord waist and a 45cm side seam. 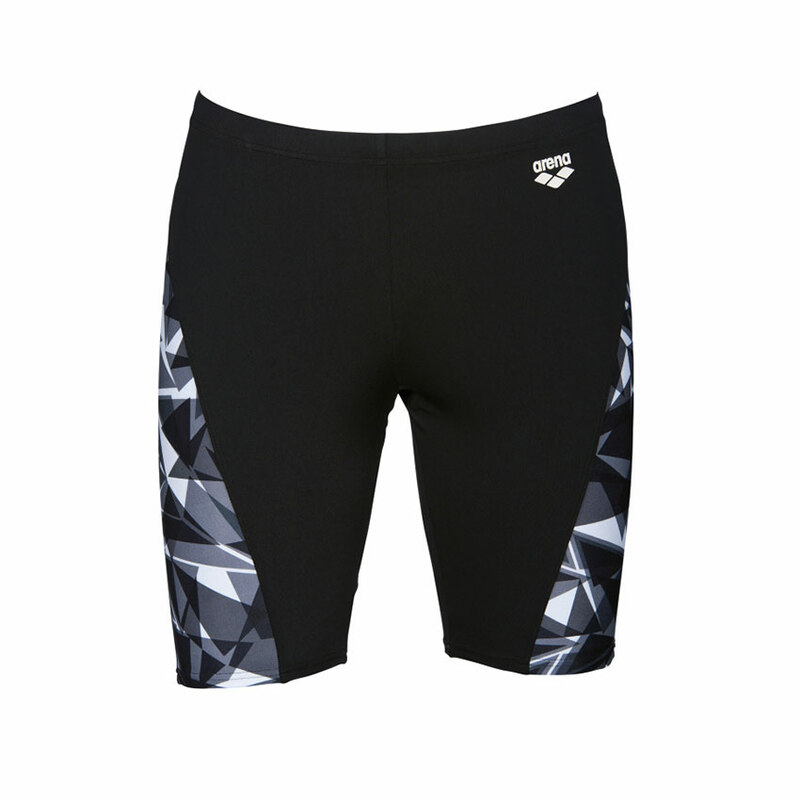 They are also available in blue and black / red.